Bill Maben, Molalla, died Wednesday, Dec. 5, 2012, after being treated for acute heart problems at Meridian Park Hospital. He was 74. His wife of 43 years, Audrey, preceded him in death in 1997. His companion over the past 10 years was Myrna Ronnow of Molalla. He was born March 23, 1938, to Adrian and Mercedes Maben, of Molalla. After graduating from Molalla High School, Bill was offered a full-ride wrestling scholarship to Oregon State University, but turned it down to marry his high school sweetheart Audrey Kyllo, also of Molalla. Bill was 18 and Audrey was 16 when they were wed in Silverton, Ore. on Aug. 19, 1956. Bill had a gentle smile and firm handshake. He shared his love of woodworking with his sons and used his talents to serve others. Many of his creations can be seen around Molalla, from the Main Street Show house to the altar at the Nazarene church. He was a general contractor from the early 60s through the early 80s. After giving up construction due to heart problems, Bill worked in heavy equipment sales for eight years, traveling the nation. He enjoyed hunting and fishing. Bill is survived by sons, Tony of Kettle Falls, Wash.; Tim of Molalla; Troy of Minnetonka, Minn.; brothers, Mark of Molalla and Jim of Tuscon, Ariz.; sisters, Patsy Barton of Terrebonne and Joyce Harrington of Bend; 16 grandchildren; and 11 great-grandchildren. 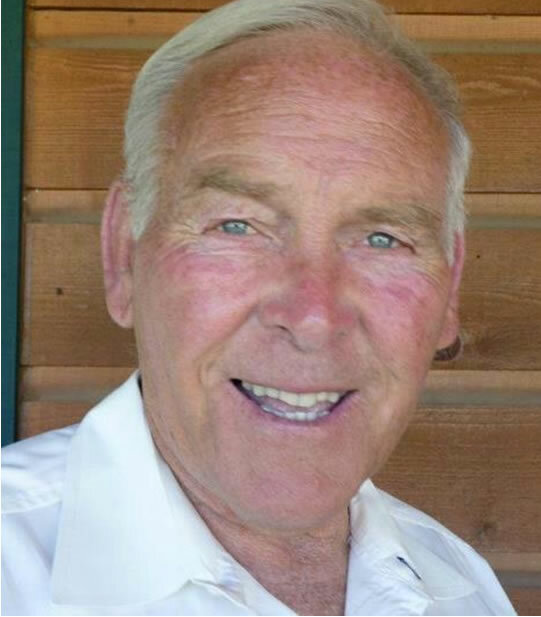 Billy Leroy Maben, 74, passed away on December 5, 2012 in Tualatin, Oregon. He was born in Union Mills, Oregon on March 23, 1938 to Adrian and Mercedes Maben. Visitation will be held at the Molalla Funeral Chapel on Monday, December 10, 2012 from 4 pm to 7 pm. Service will be held at the Church of the Nazarene in Molalla on Tuesday, December 11, 2012 at 10 am.